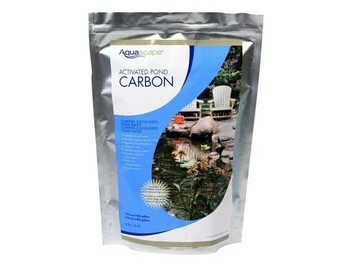 Aquascape Pond Supplies: Rapid Clear Fine Filter Pad 12" x 24"
Aquascape Pond Supplies: Activated Pond Carbon - 2 lb. 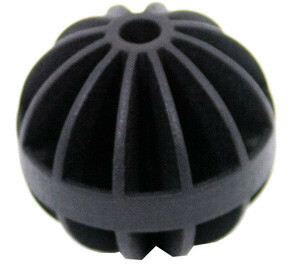 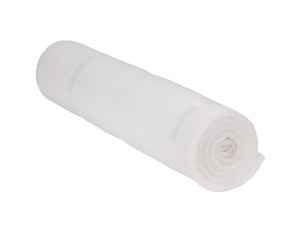 Roll of white filter media for all of your pond filtration needs. 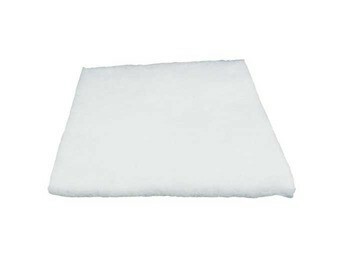 100 pieces of BioBallsT with a surface area of 30square inches per piece to optimize bacteria growth in Biological filtration units.